Today, the company has migrated out of the South West and operates from sites spread from the West Country to Scotland. We have 750 vehicles covering 90 million kilometres per year, 2,000 employees and an annual turnover in excess of £170 million. Archibald John Gregory started the business, hauling coal from the station to the local wool factory with a horse and cart. 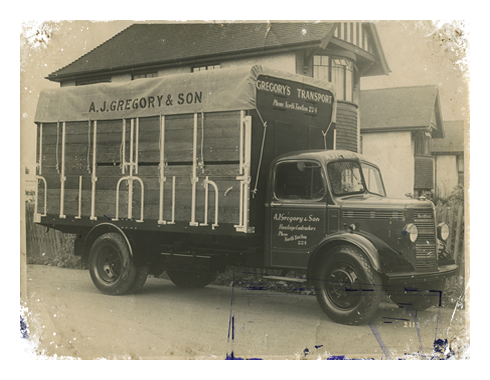 Nine months later, the horse died and was replaced by a 2.9 litre, 4-cylinder Model T motor lorry, the start of the Gregory family's entry into the motor transport industry. The business and fleet had expanded into transporting livestock, meat, agricultural feed and fertilisers and moved to a new site in North Tawton. However the start of the war brought change, with the premises taken over by the War Department. Many of the vehicles were engaged in military activities and in 1945, were returned in a sorry state. A.J. 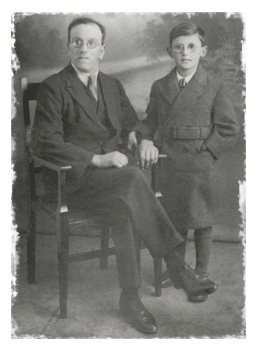 Gregory's only son, William John (known to his friends as Jack), joined the business aged 23. Jack had a strong grasp of business, having worked at Lloyds Bank in Tavistock, and learnt the ropes whilst also learning to drive. 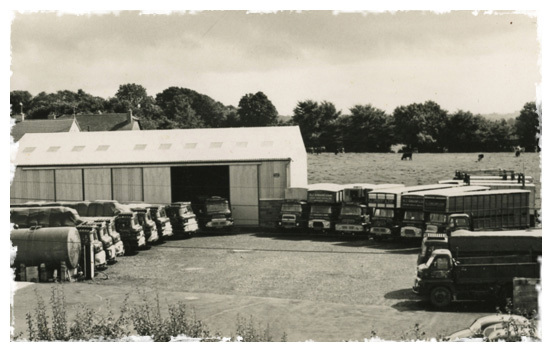 The fleet had increased to 18 vehicles and outgrown the existing premises, so it moved to another location in North Tawton, where Jack built a large workshop. This still exists as part of the extensive warehouse and depot site. With an expanding customer base Jack decided to sell the coal operation but unfortunately, his decision coincided with the discovery of a coal dust problem, which attracted much negative media attention. He was forced to sell it for a pittance. It was at this time that he also sold his cattle haulage business. 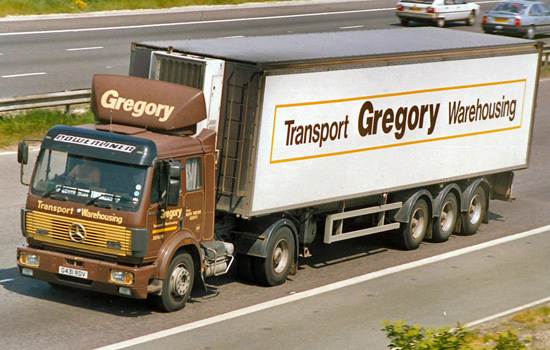 The business became a limited company known as A. J. Gregory & Son (Transport) Ltd.
Before he retired, Jack Gregory was joined in the business by his middle son, John, who had been General Manager for Transamerica Integrated Container Services for Australasia and the South Pacific region. 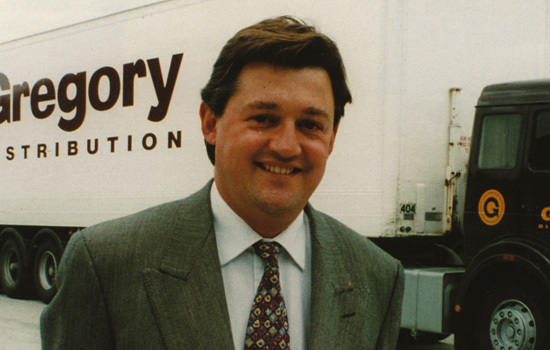 When John joined the business it had grown to 41 employees, 36 vehicles and a £1.1 million turnover. Turnover reached £8.5 million and, with the North Tawton depot at saturation point, 12 acres of land were purchased at Cullompton in Devon for a new regional distribution centre. 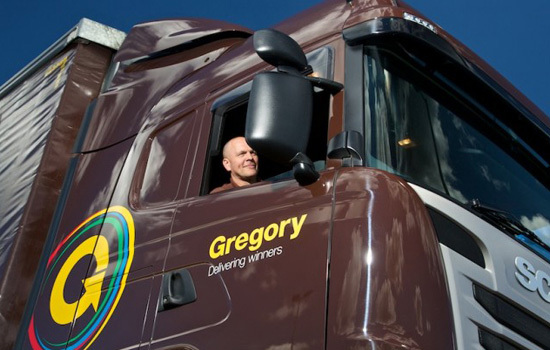 The company name was changed to Gregory Distribution Ltd. The brown and gold livery was retained as it provided an important link between the past and present. 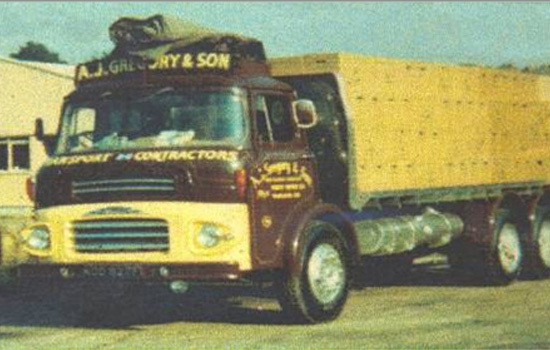 The deregulation of the dairy industry provided an opportunity to become a significant ex-farm haulier. 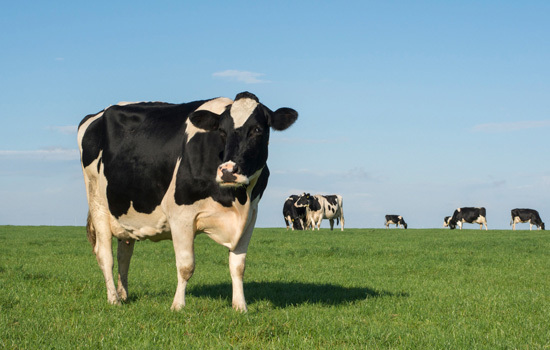 The company was awarded milk contracts by the newly-formed Milk Marque and started providing ex-farm milk collections for Torrington, Crediton and Chard. The operation involved collections from over 2,000 farms, with over 300 staff, a fleet of 140 farm and transhipment tankers. This expansion added to the company turnover, which was now £23.6 million. 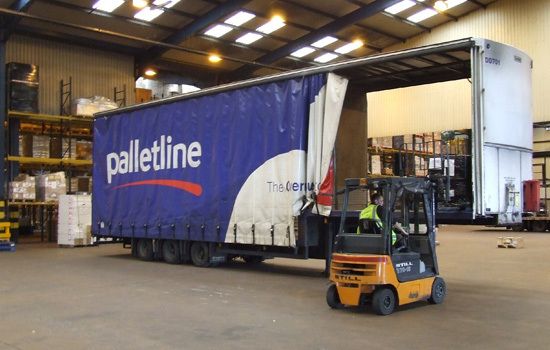 Membership of the Palletline network was gained with the acquisition of Premier Distribution Ltd, which added further multi-drop distribution to an already expansive operation at Cullompton. Later that year, Western Freights in Keynsham was acquired and company turnover increased to £36 million. 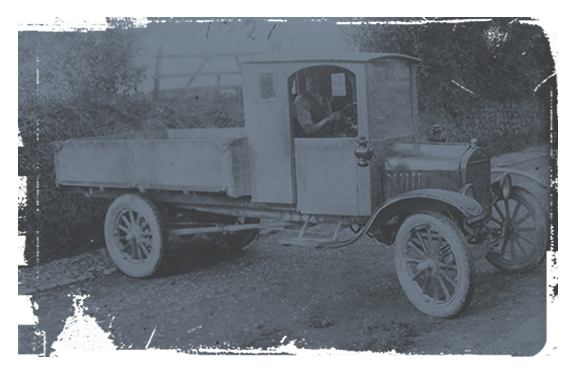 Amesbury Transport was acquired along with its warehousing and grocery distribution activities. 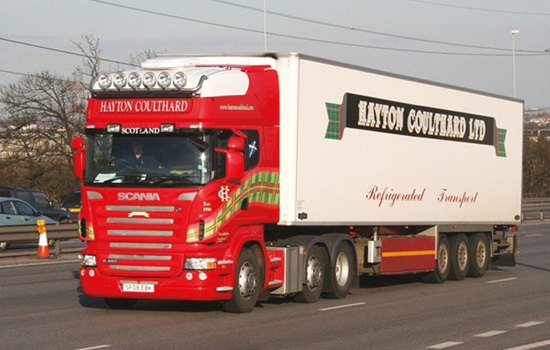 We also established a working partnership with Hayton Coulthard in Scotland. 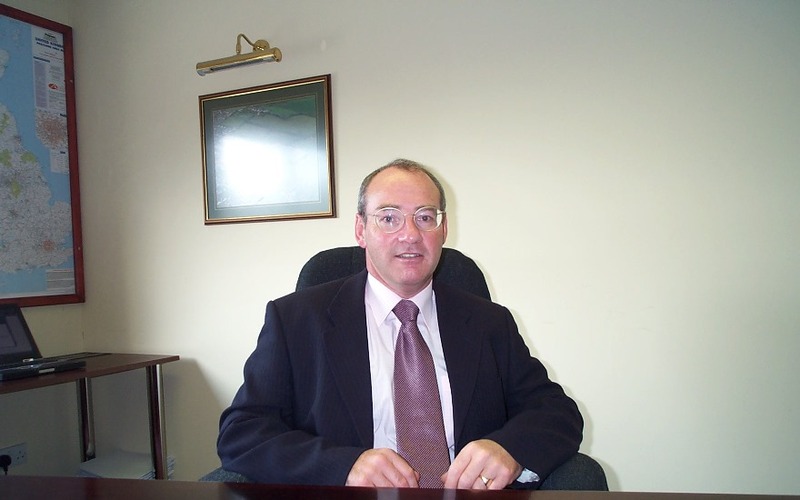 To bolster our overall management team Andy Walker was appointed Managing Director. 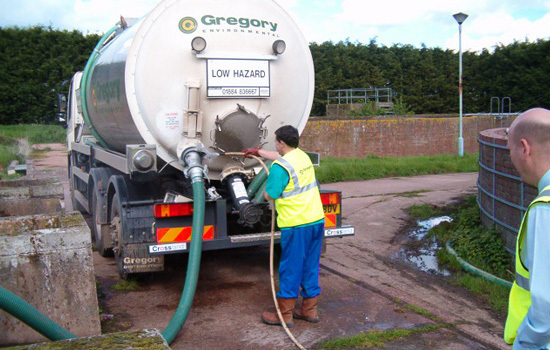 The sale of our Keynsham site and subsequent purchase of a new site at Old Sodbury maintained the company's operations in Bristol, whilst we entered the recycled waste transport market with the transfer of business, trucks and walking-floor trailers from Greendale Ltd.
A major contract with South West Water involving transportation of liquid sludge in vacuum tankers secured further success in the ever-developing liquid waste market. 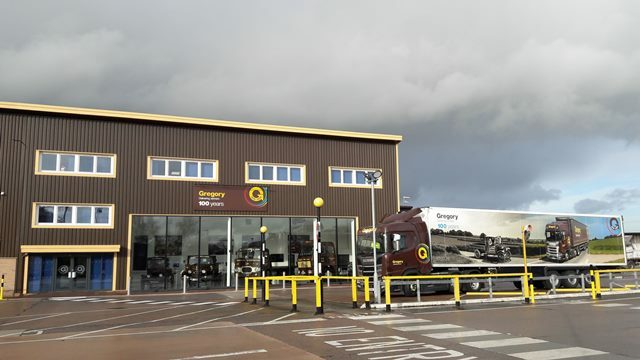 A new group company, Gregory (Holdings) Ltd, was established, prompted by the acquisition of Plymouth-based Kay Transport Ltd. 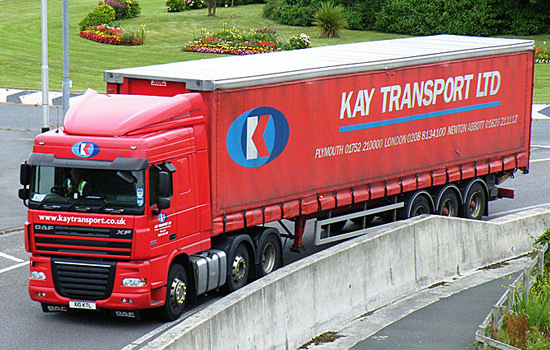 This business, whose pallet distribution complemented ours, continued to operate under the name Kay Transport Ltd. Team Gregory was launched! Five athletes from the South West were sponsored through their preparations for the London Olympics in 2012. 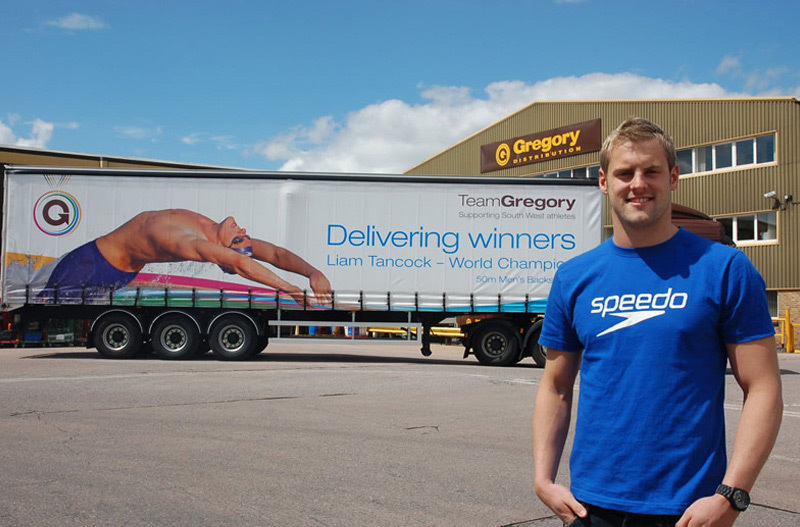 Gregory was recognised as West of England Business of the Year 2010 for companies with a turnover of over £25m in the annual awards organised by PricewaterhouseCoopers LLP in conjunction with ITV, Beacon Southwest and the Western Daily press. The company branding had a makeover, introducing eye-catching colours to our classic brown and gold livery. This new branding was extended to the Kay Transport and Hayton Coulthard Transport fleets, including the group strapline 'Delivering winners'. 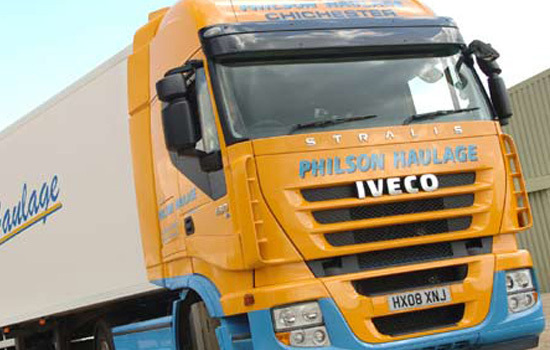 A busy year for expansion, with the acquisitions of Barry Moore Transport, Philson Transport, Interoute Transport, South West Deliveries and King Stag Transport. 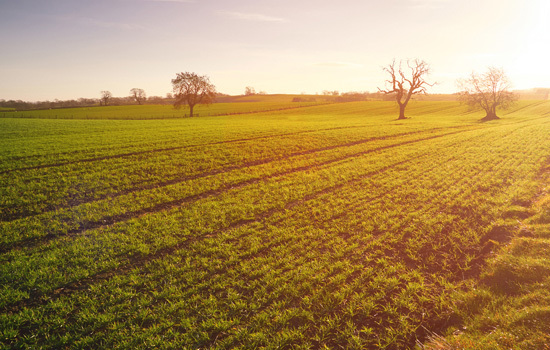 The company was awarded major new contracts with South West Water for transporting liquid sludge and biosolids. 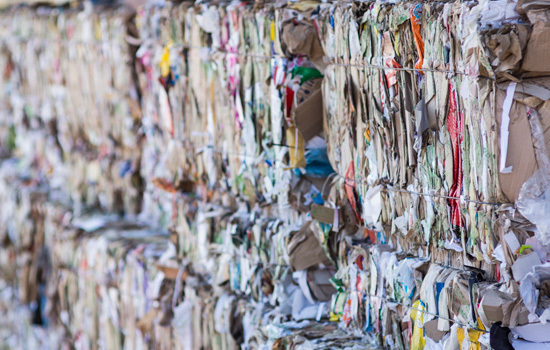 Group turnover increased to £130 million. 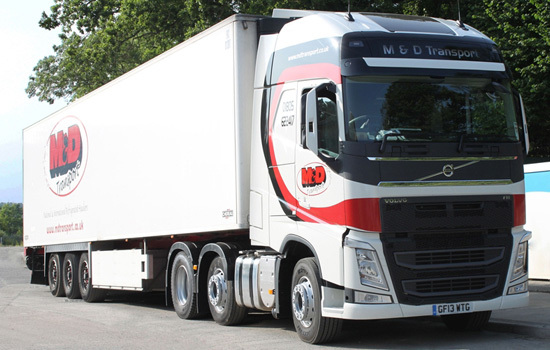 The company expanded in the refrigerated transport market in the UK and mainland Europe with the acquisition of M & D Transport. 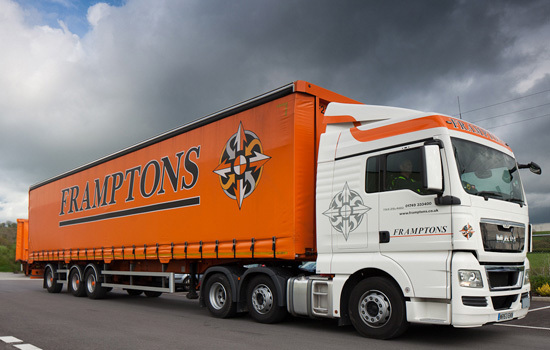 Framptons Transport Services based at Shepton Mallet in Somerset was acquired. With an annual turnover of £17 million and over 162,000 sq ft of warehouse space, this purchase positioned the company for continued future growth. 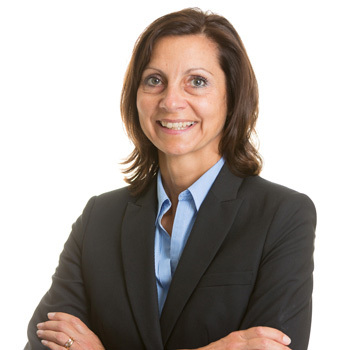 In April 2018 Angela Butler was appointed the company’s Managing Director after almost seven years with the company, having joined the Board as Finance Director. 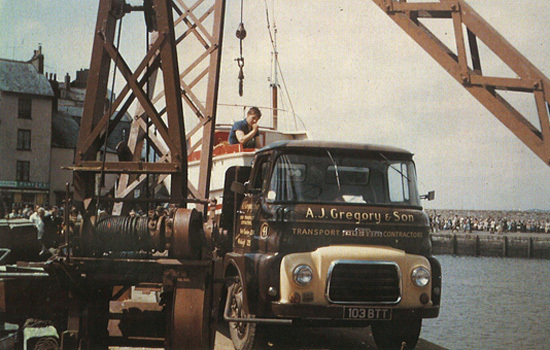 In September ARRC Craib Transport Ltd was acquired, with its headquarters in Aberdeen and operations in Cumbernauld, Stockton and Great Yarmouth. With £50+m of turnover, 275 vehicles and 400+ staff, it was a significant addition to the Group. The company celebrated 100 years of business, commemorated with the opening of the Heritage Centre and publication of a book "The First 100 Years".